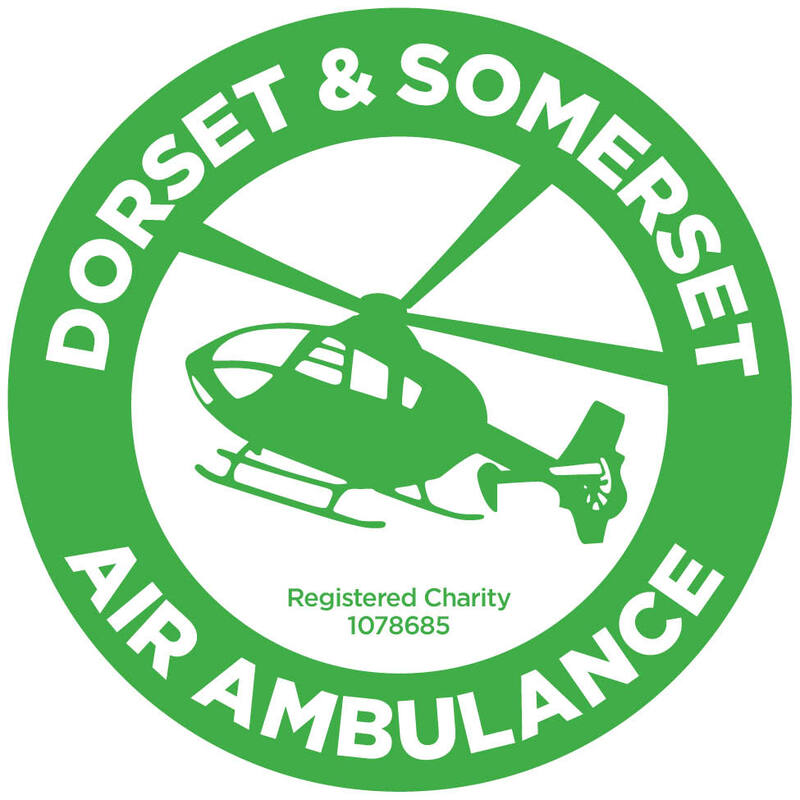 On Sunday 14th May Dorset and Somerset Air Ambulance will be holding our seventh annual Coast to Coast Cycle Challenge, starting at 11am in Watchet and ending in West Bay. In 2016, 539 supporters took part in this event to help raise funds to keep Dorset and Somerset Air Ambulance flying and, in doing so, collaboratively rode just over 28,500 miles (that’s approximately 41 journeys from London to Paris and back!) and raised more than £78,000 – that’s enough to fund approximately 31 missions by the air ambulance. This event is not a race and involves cycling along some of Dorset and Somerset’s glorious countryside, riding through picturesque villages, with a mix of quiet back roads and busier main roads, interspersed with some demanding climbs and hairy descents this challenge definitely offers something for everyone! We are aware that this event may cause you and your neighbours some slight disruption and would like to apologise in advance for any inconvenience caused. If you would be willing to help marshal this event in your neighbourhood and help us keep everyone safe, we would love to hear from you. 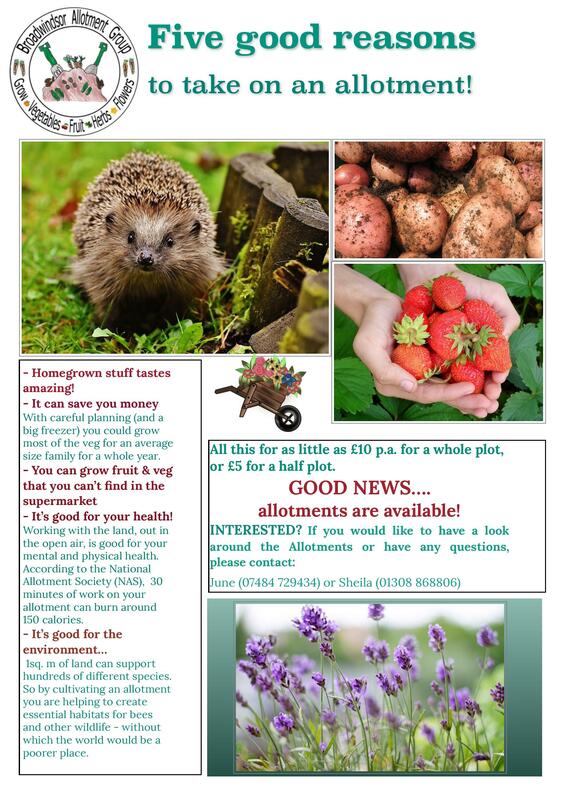 With best wishes and many thanks for your support.